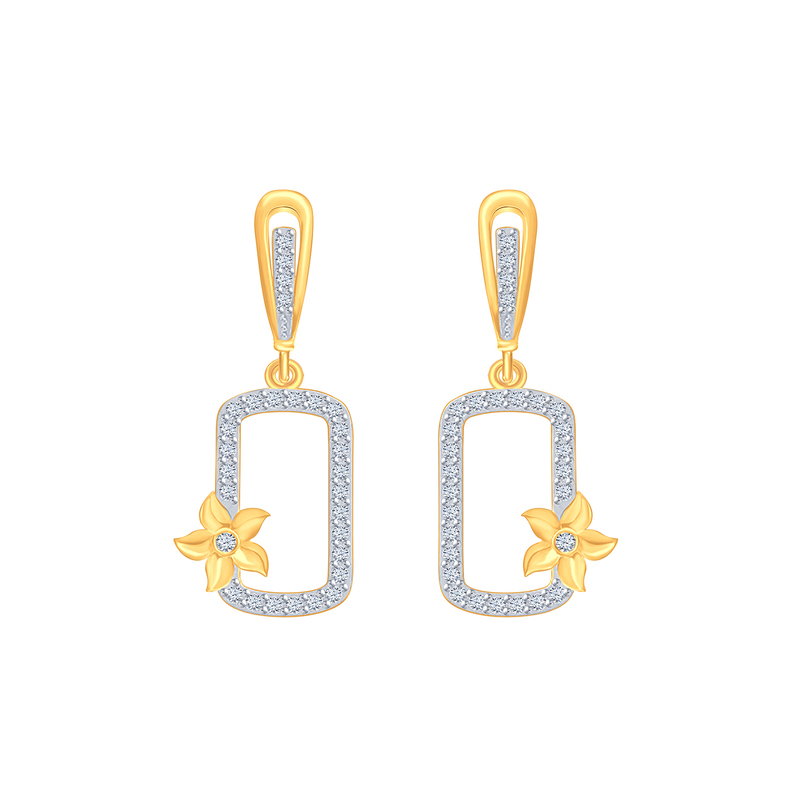 Drop earrings are women's favourite pair of jewel for many reasons. Number one being it's versatile proposition wherein it perfectly goes with any look - whether, casual, formal or ethnic. But nothing like it, when it comes studded with diamonds and adorned with tiny florets. This is what makes our Love Spark Drop Earrings hot favourite amongst women from different walks of life. Come, join this league.